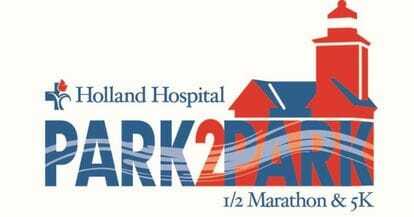 Are you interested in becoming a sponsor for the Park2Park Race? Sponsorships are available - click here to learn more! LOOKING FOR PHOTOS FROM THE 2018 RACE? The proceeds from the Park2Park benefit Neighbors Plus, a local non-profit on the northside of Holland. The work of Neighbors Plus helped 1,254 individuals in this community in 2017/2018, with the help of 295 incredible volunteers. If you are interested in being a volunteer on Race Day, we would love to have you join us! For more information, please contact jennifer@harderwyk.com. Pic​tures from past races are below. For photos from the 2018 race, please look left and follow the links.